We're not talking about rooms that are just full of books. We're talking about bookshops in barns, disused factories, converted churches and underground car parks. Bookshops on boats, on buses, and in old run-down train stations. Fold-out bookshops, undercover bookshops, this-is-the-best-place-I've-ever-been-to-bookshops. Meet Sarah and her Book Barge sailing across the sea to France; meet Sebastien, in Mongolia, who sells books to herders of the Altai mountains; meet the bookshop in Canada that's invented the world's first antiquarian book vending machine. 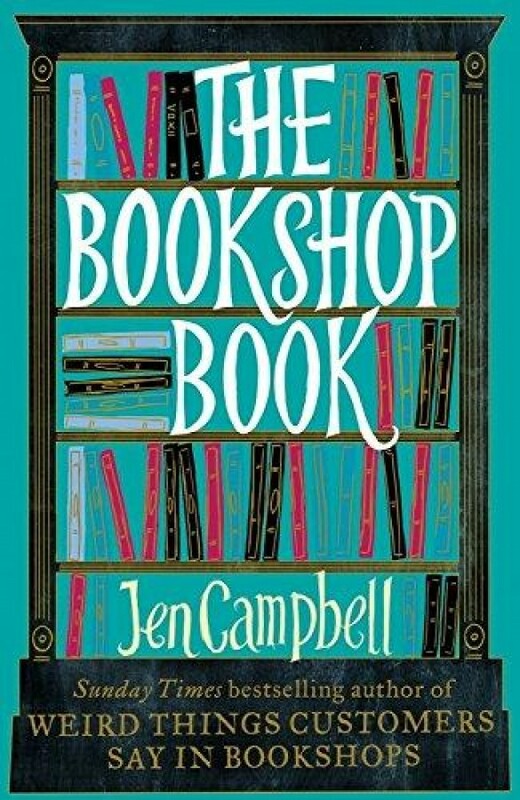 From the oldest bookshop in the world, to the smallest you could imagine, The Bookshop Book examines the history of books, talks to authors about their favourite places, and looks at over two hundred weirdly wonderful bookshops across six continents (sadly, we've yet to build a bookshop down in the South Pole).